This episode of Another Boring Thursday Night In Adelaide introduces the concept of Adelaide Visas; will you have yours granted or revoked? You will find people who have been approved or rejected on our new Adelaide Visa page and Twitter account. We also make suggestions for improving our State Emblem. Intro: Using a temporary semi-permanent music bed thanks to soundjay.com. Note, we also use free sfx from freesfx.co.uk for the harp, the twitter bird and the visa stamp. Wine tasting: Saltrams (Barossa) 2006 Shiraz. We enjoyed this wine immensely and its 15.5% alc/vol certainly influenced the lucidity of the program! Lovely warmth, concentrated fruit, medium tannins, and Brett got some cherry. Everything a red wine should be. Stories without notice: Colin escapes a road rage incident near Holden Hill Police Station and Steve Davis chips in with Tom Williamson’s ‘slur’ against Adelaide drivers. Brett lets us in on a new bar he and his wife discovered in Flinders Street – upstairs, balcony setting, cheap beer, perfect for the balmy weather we’ve had recently. Steve gets the boys thinking about Adelaide Oval not being ready for Test Cricket and we suggest the trams can help. We also discuss Adelaide’s ‘about town’ girl, Kelly Noble from GlamAdelaide, and her ecstatic discovery of half-price Huggies nappies. Click to read the judgements from hearing 002. Such a beautiful day in Adelaide today, I could hang washing outside to dry. Forgotten how boring that is. This was a close call but the Council decided your intentions were pure enough, and granted you your Adelaide Visa. An hour and 25 minutes until I board. Man Adelaide airport is boring. Sadly, Maddie, the Council was of the view that this criticism was unfair. You currently have Rejected status and might have trouble returning through Adelaide Airport! If Adelaide is boring, you just don’t know the right people. It’s probably the most ridiculous club in the country. Grace, the Council was split on the meaning behind your message but all approved it. You have been granted your Adelaide Visa. The @cmail_qld cracks the sads over Brisbane being pipped by “dreary Melbourne, boring Adelaide and congested Sydney” as a liveable city. The Council finally decided not to shoot the messenger and reject your Adelaide Visa, so congratulations. In fact, we granted you one (we’ll be happy to present it to you live on your show). However, the news is not good for the Courier Mail. They got rejected, and have been notified thus via @couriermail. @farahloh i agree with you. I cant wait to go back. Adelaide is still the same..as boring as ever! Any plans for you to visit Australia atm? @itingsarah Same here. Not much changes but a place that will be miss if i am away from it. How’s Adelaide? This was an easy case for the Council, Sarah. Adelaide Visa revoked. But your friend, Farah, got let off as her comment was outside our jurisdiction. Adelaide’s Yesterdays with Colin: A look back at Adelaide in the year 1984. Bob Hawke was leading the country, and John Bannon had the reins of the state in his hands. 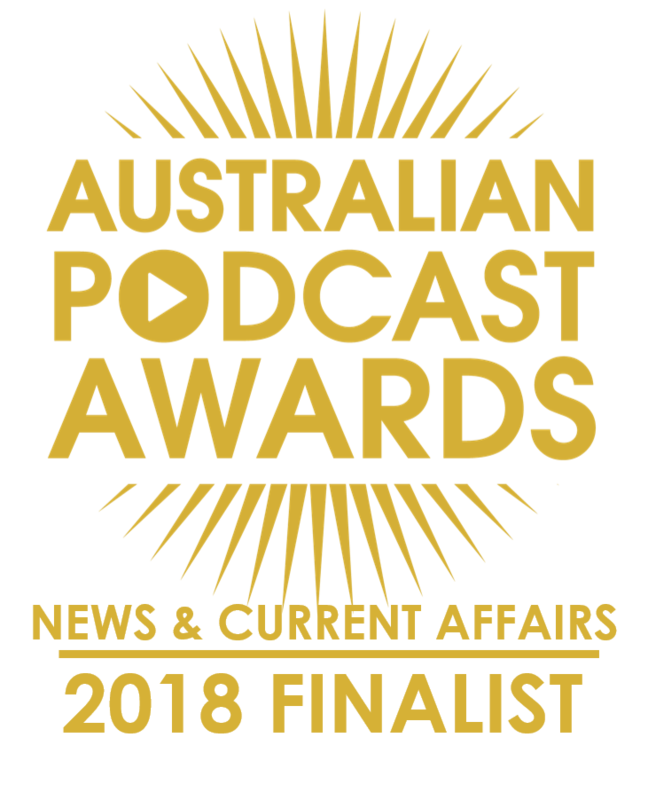 We talk about Mr Bannon’s Labor government overseeing major changes to the Adelaide Railway Station, including the beginnings of the Adelaide Convention Centre, the Hyatt hotel (now the Intercontinental), and the Adelaide Casino complex. 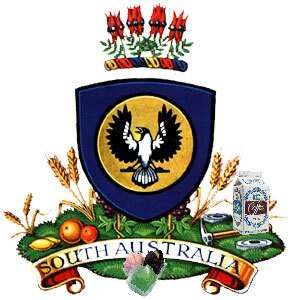 National trains came and went from the new Keswick Railway Terminal, and South Australia officially adopted a new Coat of Arms. Nationally it was time for a new anthem. We also talk about the state’s population increase between 1984 and now. Brett’s Musical Pilgrimage: Brett reviews a song by Susan Lily, an Adelaide-based, Country crossover artist. Her song is Got The Monkey Off My Back and was her first single released. Susan was also a winner at the 2013 FOOM Awards. You can hear more from Susan at her Reverb Nation profile.